Thanks for the lovely day ladies See you soon. 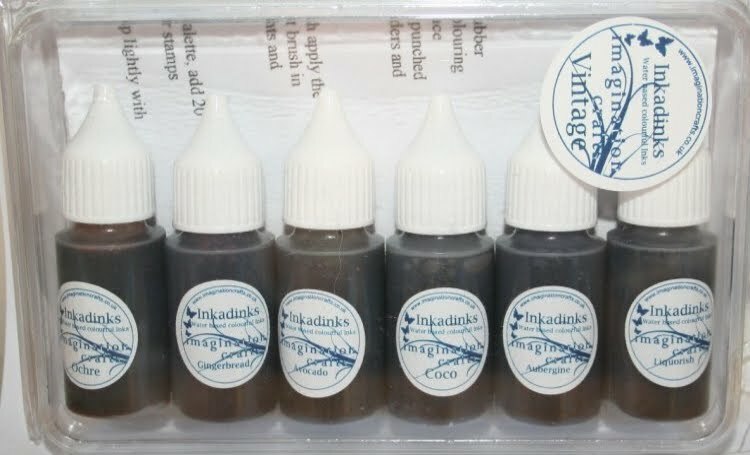 Recently I have had a new product called Inkadinks. 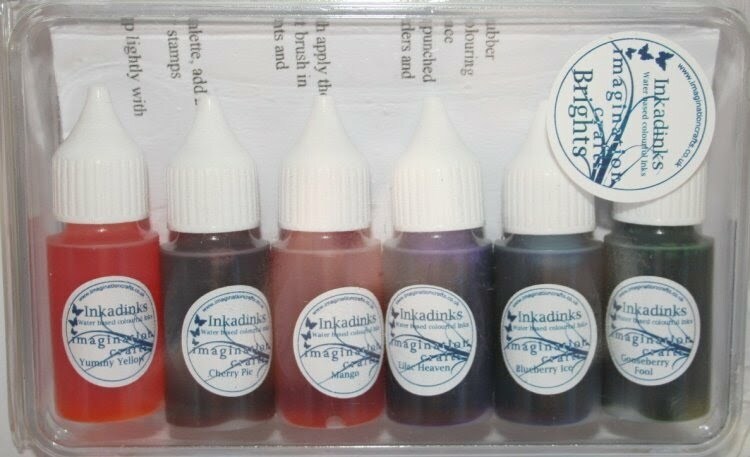 They are fabulous water colour inks that can be used in an infinite number of ways. 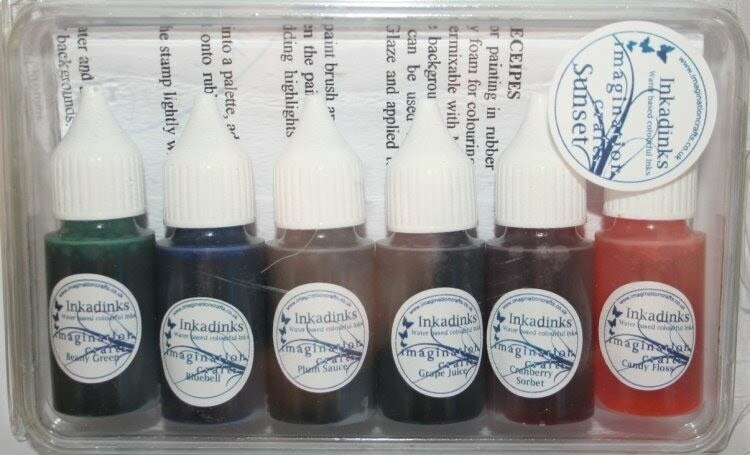 You can colour your stamps with them, paint with them, distress with them, just to name a few. This card is something completely new for me. I have created a simple background scene of a sun set using the Inkadinks . I used a tree from the KanBan range of clear stamps, and stamped it in black Stazon on top of my painted background. This is the first time I have ever tried this and I am quite happy with the result. All though I think I could do with a lot more practice to improve my technique. Its just a quick post to day. This planter. It looks much better in real life. I'm not very good at taking photos. But I can tell you it looks lovely and I am chuffed to bits with it. This card was made for no particular reason. It just started out as an experiment. First I cut the front of the gate fold with a scalloped oval nestabillities. Next I cut two panels for the front and cut those with the next size up scalloped oval. I then embossed the panels the top half with the Cuttlebug Swiss Dots and the bottom half I scored straight lines with my fiskars paper trimmer. ( I use it as a scorer as well as a cutter) I stuck the panels to the front of the card. I added pearls to finish off . Then I started to decorate the inside. A scalloped oval Nestabillities and a straight edge oval. The silhouettes were cut out on my Pazzles cutter. This is a view of the inside of the card. 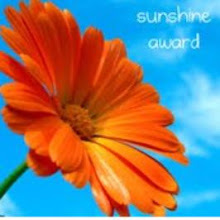 I haven't put the greeting on yet but have put a plaque there for when I do. Like I said the card started out as an experiment but I am rather chuffed with the result. I have been meaning to do something with this photo for a long time now. It has been sitting around in my craft room waiting for me to have an idea. Then when I got the Martha Stewart's Train border punch, I knew just what I was going to do. All I needed was the right paper. A few days later I got in the new papers from My Minds Eye. In the paper stack called Bella Bella I found the paper I was looking for. All the components of my page where coming together. All I had to do was put it all together. I have used the Martha Stewart Train border punch as a mat for the title and again on the mat for the photo. I cut the title Midland Railway out on my Pazzles cutter out of white glitter card. All-in-all I am happy with how it turned out. This is the first page I have done with Mum on since she passed away in September last year. Mum really loved steam trains and was like a big kid that day, and was beside her self when she got the chance to have a ride on the foot plate.